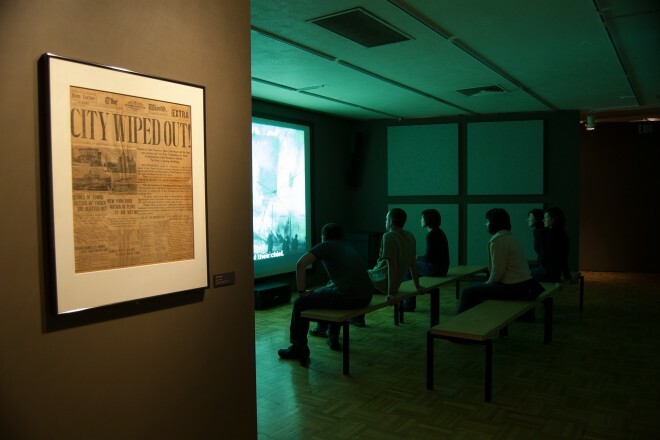 Remember one of the greatest earthquakes in American history. 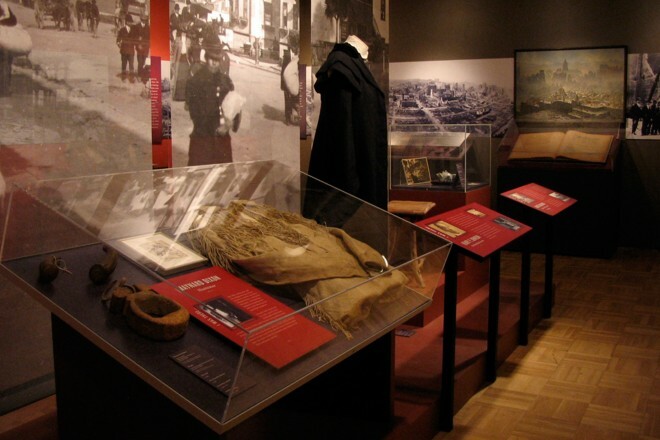 Life changed for the San Francisco Bay Area at 5:12 a.m., April 18, 1906. 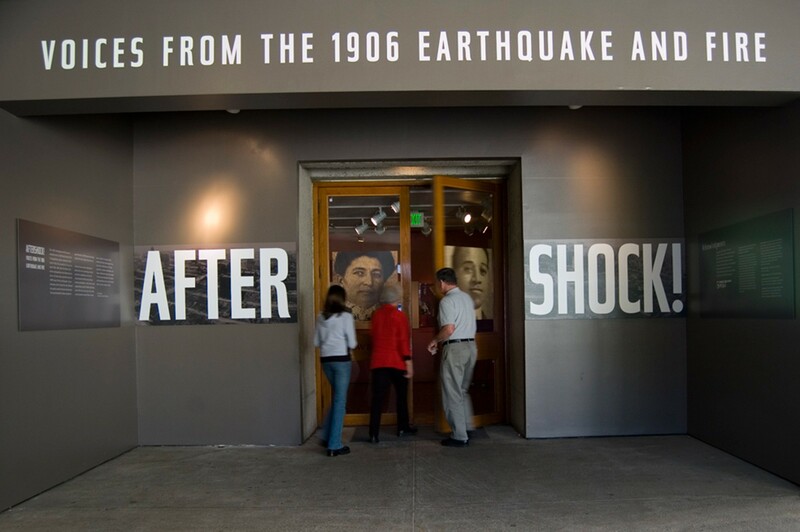 One hundred years later, the devastating earthquake is commemorated in Aftershock! Through vignettes and individual stories, the exhibition conveys how people withstood and rebounded from the disaster that has reverberated through Bay Area history. 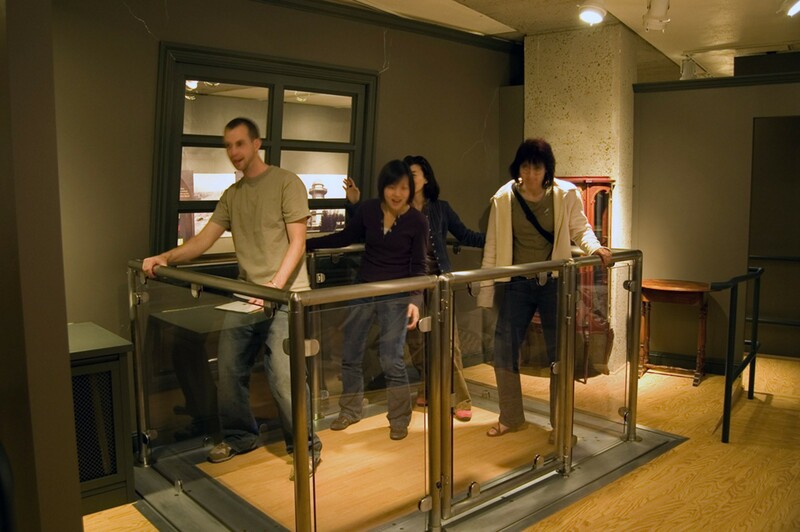 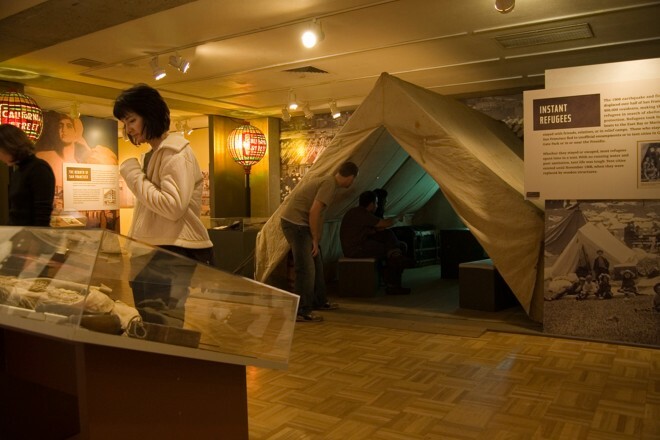 Adding to the museum’s impressive collection of photos and artifacts is a re-created Victorian house where, through a simulated experience, visitors can feel the pitch and roll and hear the rumble of an earthquake. 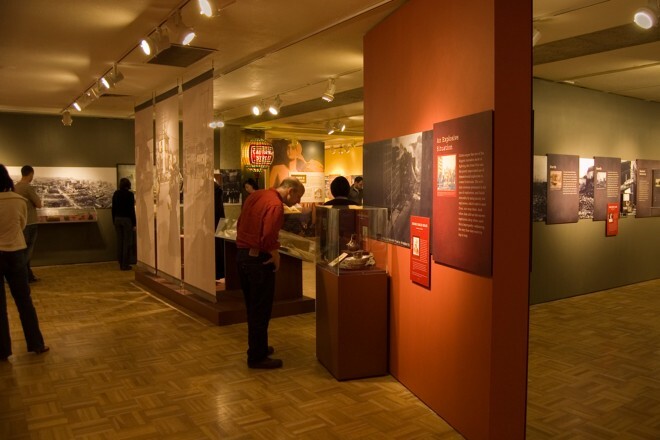 West Office helped the Oakland Museum of California create one of our most dramatic and popular history exhibitions to-date. Their vision and perseverance were very refreshing. Job well done!